A new customer who I’m working for, has Avamar from EMC as their backup solution for VMware and all other products. By chechking the activities of the backups, I’ve seen that both Exchange Server VM backups fails every night. An error occurred while quiescing the virtual machine. 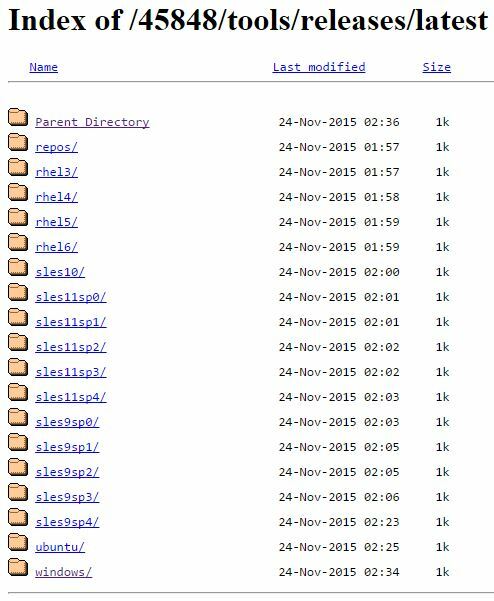 See the virtual machine’s event log for Details. 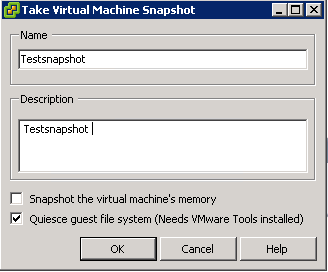 When you use quiescing for snapshooting a VM, you can’t add more than 8 disks to a SCSI controller. Normally you can add up to 16 disk to one controller. It seems like when you snapshot the disks with quiesce option, vSphere adds an additional disk for each disk that is attached. This must be the reason. The vCenter Server Appliance was in older releases a nice feature that was never ended in development. 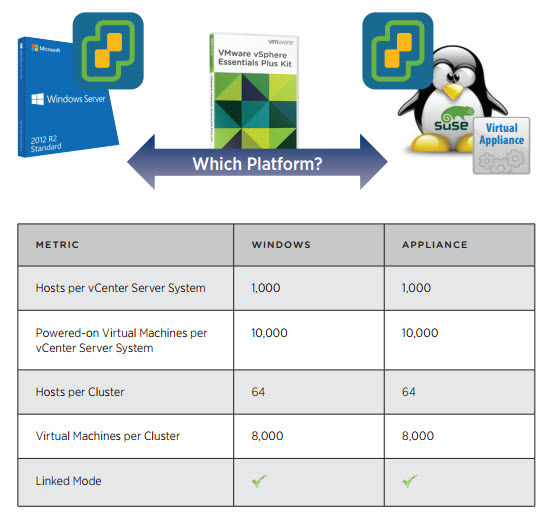 A lot of features and functions that you had with the Windows Server based vCenter server, were not possible with the appliance. So the appliance was only interesting for really small vSphere environments or for labs. As you can see, the vCSA has now the same scalability as the Windows based vCenter Server. Quite every feature is also integrated in the appliance. I can’t understand why they don’t port the VUM to the vCSA. With those features on board, I’m quite sure that the Windows based vCenter will no more be used by SME’s with small vSphere environments. For this I’m already curious to see the features that the new vCSA release will include and hope that this appliance is getting more and more important for vSphere and VMWare. This appliance will simplify many administrators life!